Magical fun by the best-loved author of Princess DisGrace. 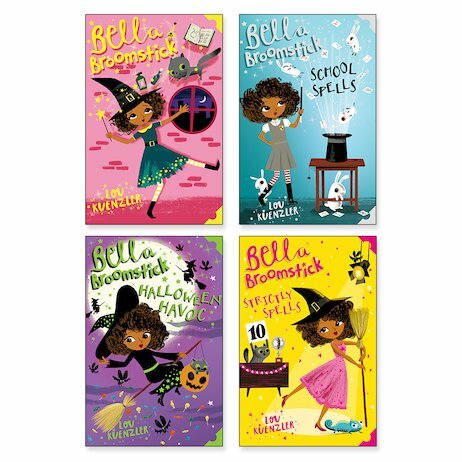 Meet Bella Broomstick: hopeless witch and super friend! Bella is a lovely girl: the nicest bestie you could find. She’s also the worst witch ever. She’s such a menace with a wand that she’s been banned from doing magic, and exiled to live in Person World. (Who said ‘punishment’? Bella loves it!) There’s just one problem: Bella loves helping people, and that’s much easier when you can cast spells. Will Bella be able to resist doing magic – and causing funny chaos?